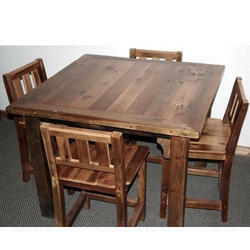 Our range of products include restaurant dining table set, wooden dining table set, wall mounted folding table, wall mounted study table and wall mounting folding dining table. Matching up with the ever increasing requirements of the customers, our company is engaged in providing Restaurant Dining Table Set. 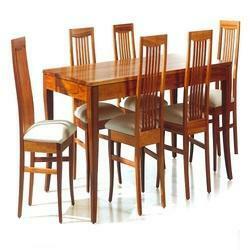 Banking on the skills of our qualified team of professionals, we are involved in providing Wooden Dining Table Set. 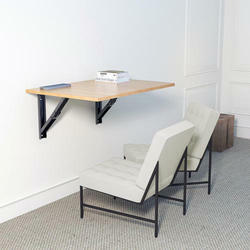 Wall-mounted, easy to use, space saving folding table used in kitchens / living rooms or bedrooms. 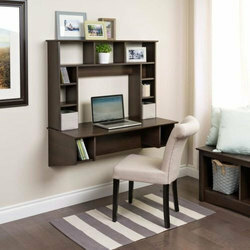 Product DescriptionBeing one of the trusted organizations in the market, we are indulged in providing a wide range of Wall Mounted Study Table. Product DescriptionFolding dining tables can be made with different concepts. Shown in this photo is one image of our work done . Seating can also be made folding type at both sides of this table. Personal discussion will help in finding different ways of designs. As per budget we do create the product.